Technically, this is a collection of tracks performed by a high school friend of mine. Honestly, it's really well done. 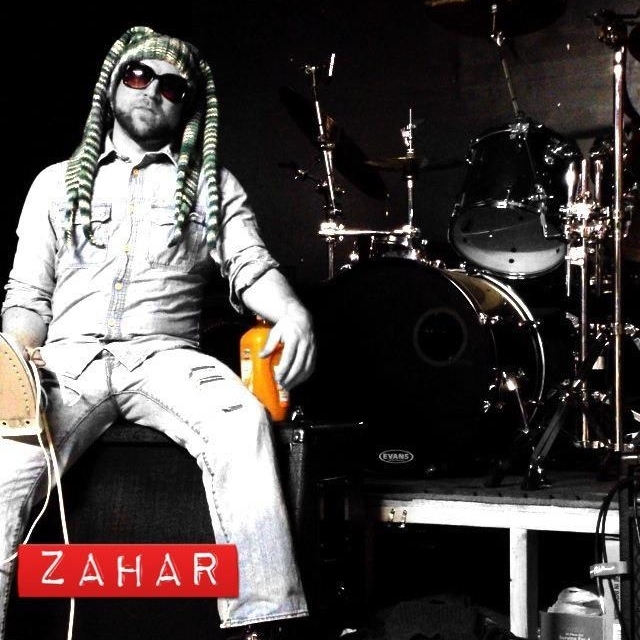 ZAHAR is a genius of intellectual, poetic rock that builds from simple guitar riffs and plunking progressions into a sort of furious anger and emotion that's undeniable. This collection has shades of Weezer's power pop moments, the grinding force of Led Zeppelin's most heavy songs, and elements of speed metal. It's a hard music to truly qualify. Finding a name for it that isn't reductive is the most difficult task. ZAHAR weaves so many elements together, creating genuine pop melodies covered with blade-loaded armor plating. Since this isn't an official album, or even an official release in the traditional, "My album dropped" sense, it's a compilation that requires notice. Either way, these songs will rile you up. And you won't be sitting around after you've heard them. Word has it, there will be more songs coming up soon, too.